The present PC gamer’s long yearning for GTA V on their rigs is still a desire that is yet to be fulfilled, but modders of GTA IV are stating they plan to bring the sequel to the neglected platform. The statement comes from a modder “ZZCOOL” on the GTA forums that GTA V is being recreated for Grand Theft Auto IV, which is already on the PC. 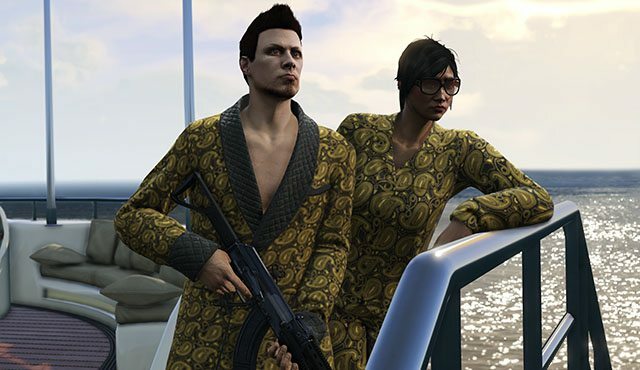 In addition to just the claim itself, the poster shared screenshots and videos of his project which, quite splendidly, looked strikingly similar to GTA V.
But ZZCOOL insists that this is not and can never be a substitute for the actually experience of Grand Theft Auto V. Instead, his intentions were “an experiment to show you my subscribers and viewers that I can provide something no-one else can, it’s what i have always strived to do” – the statement came on YouTube. However, many users have pointed out the massive difference in visuals between the two, which though is not quite conspicuous in the screenshots, but really shows up in the videos. 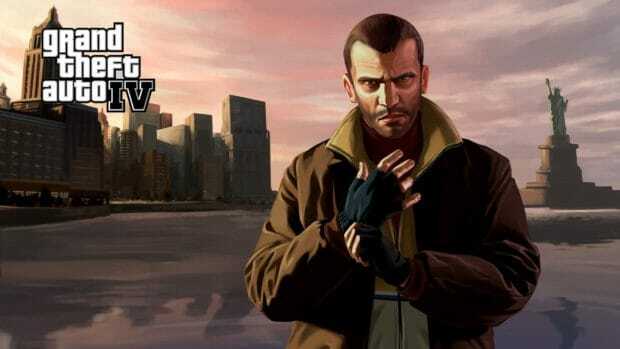 The Grand Theft Auto IV engine is more than three years old, so the obvious differences are quite apparent. 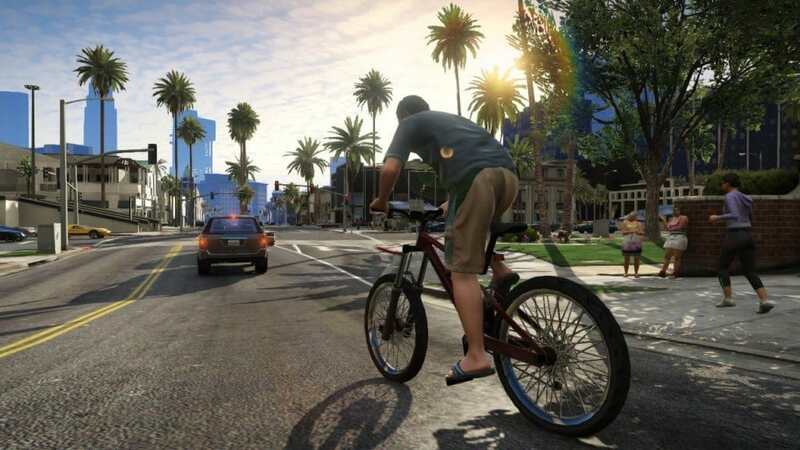 Grand Theft Auto V on the PC is a demand that has become almost global for all PC gamers. In fact, a petition on Change.org on the very subject has been signed by hundreds and thousands of interest-showers. 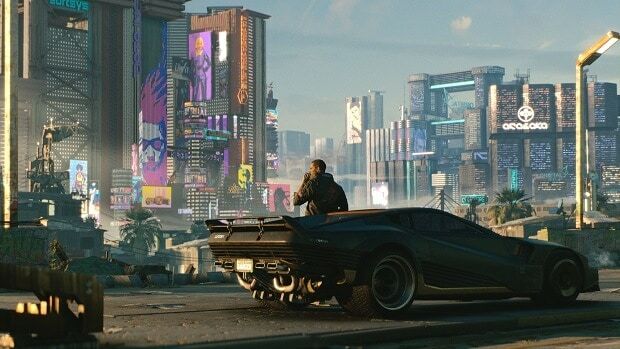 Various rumors have arisen regarding the release (or at least the announcement of) of Rockstar’s AAA title in the recent few weeks, but many of them have not borne fruit. 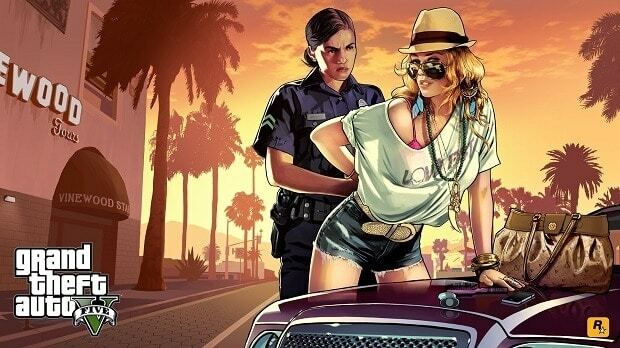 Grand Theft Auto held the record of the fastest selling virtual media in history last summer, with over $1 billion revenue within the first 3 days of sale. 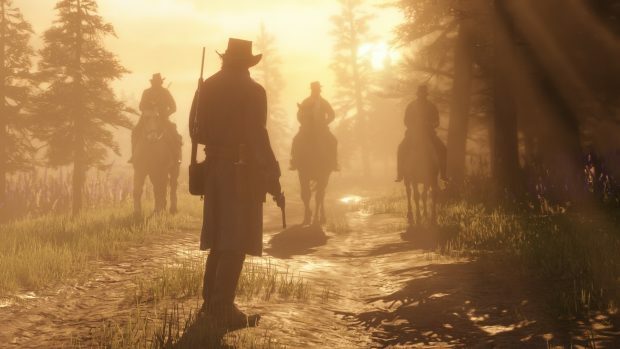 Rockstar is bound to be plotting additional profits with a PC release, but no official statement regarding one has come from the company as of yet.